We're taking to Instagram this month with a daily photo challenge. Since we're officially halfway through, we wanted to feature a few of our favorite pics from the last two weeks! Don't be afraid to jump in at any time. Just use the hashtag #BBIMarch. Thanks to everyone who's participated so far! We're having fun and we hope you are too. 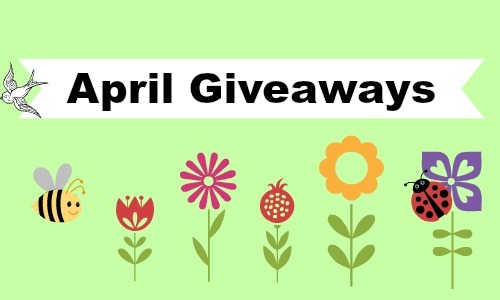 Book Bloggers International Is Now Open to Sponsored Giveaways! Are you an author or publicist looking to promote your book? Consider sponsoring a giveaway in our monthly newsletter! You'll have the chance to promote your book to a vast network of book bloggers all over the world, while we take care of the details. The giveaway must be open internationally (see the title of this site). Your giveaway must conform to our terms and conditions. Interested? Shoot us an email at bookbloggersintl [at] gmail [dot] com.